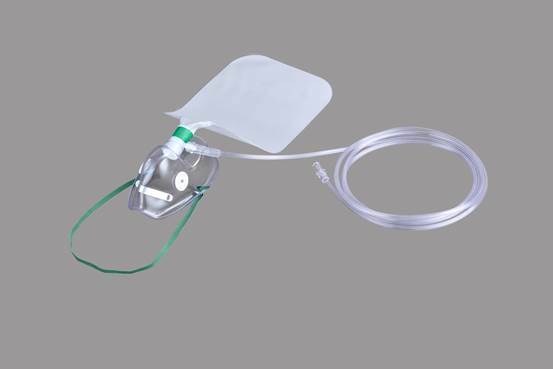 The tubing adapter swivels to facilitate use on either side of patient, and the spandex-terylene adjustable strap ensures a comfortable fit for every patient. The reservoir bag is constructed of soft vinyl. Comes complete with 7 foot of star-lumen oxygen supply tubing. ​Our clients can avail this Adult non-rebreathing mask from us at the most reasonable price. 4. Adjustable nose clip and nylon strap ensure a snug fit during use. Our clients can avail this Adult non-rebreathing mask from us at the most reasonable price. Anything we can help you with, please let us know. We would be absolutely do that to bring you a good shopping experience.